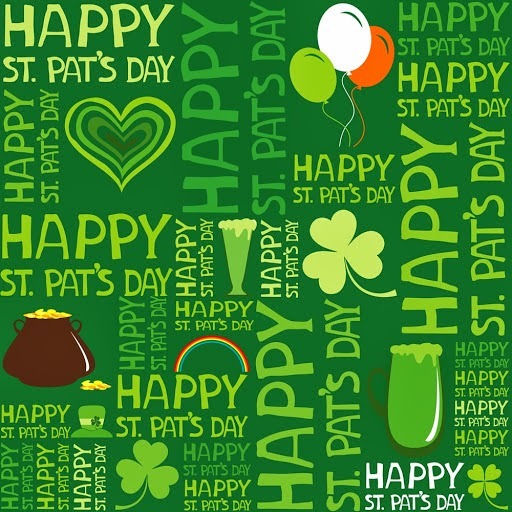 Share your happiness with all your friends and family during this Saint Patrick's Day, this es a cultural and religious festivity that is celebrated every March 17th in honor to Saint Patrick, the most important saint for Ireland. This person was one of the most important evangelist of that time, he used to explain the religion, using easy examples for understanding the concepts, one of them is the shamrock, he compared this plant with the holy trinity and the importance of each part. 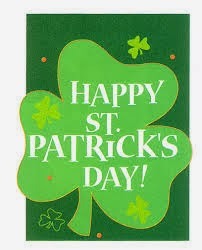 Below you will find an interesting selection of images perfect for wishing a Happy Saint Patrick's Day. 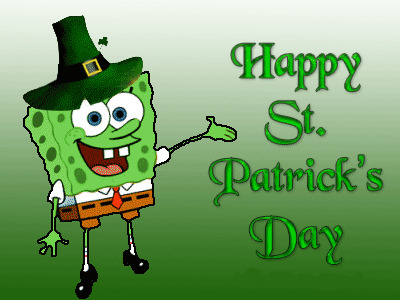 Happy Saint Patrick's Day with Sponge Bob. 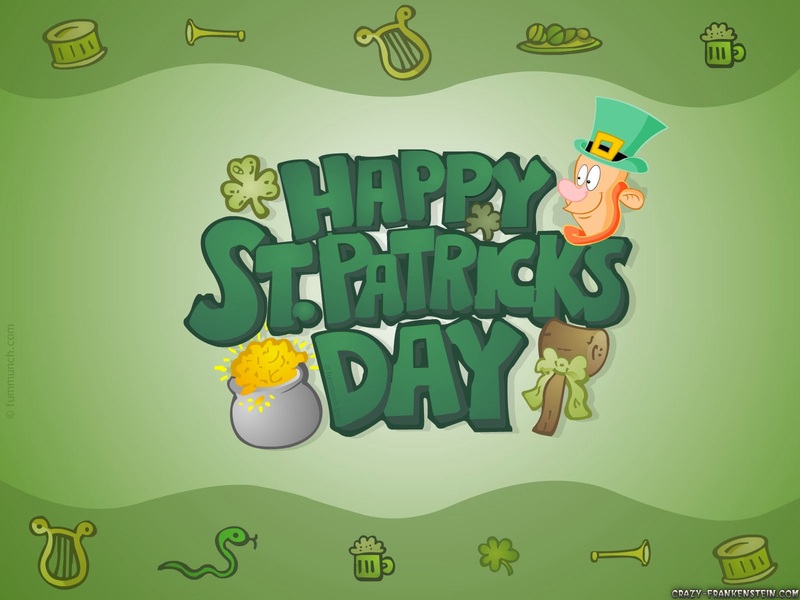 Happy Saint Patrick's Day with a pot of gold, shamrocks and an elf. 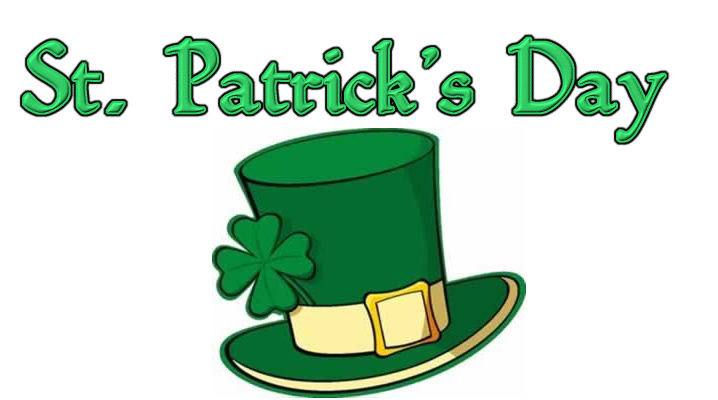 Happy Saint Patrick's Day with a green hat. 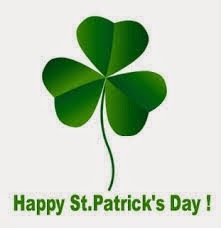 Happy Saint Patrick's Day with a shamrock in silhouette. Happy Saint Patrick's Day written on a shamrock. 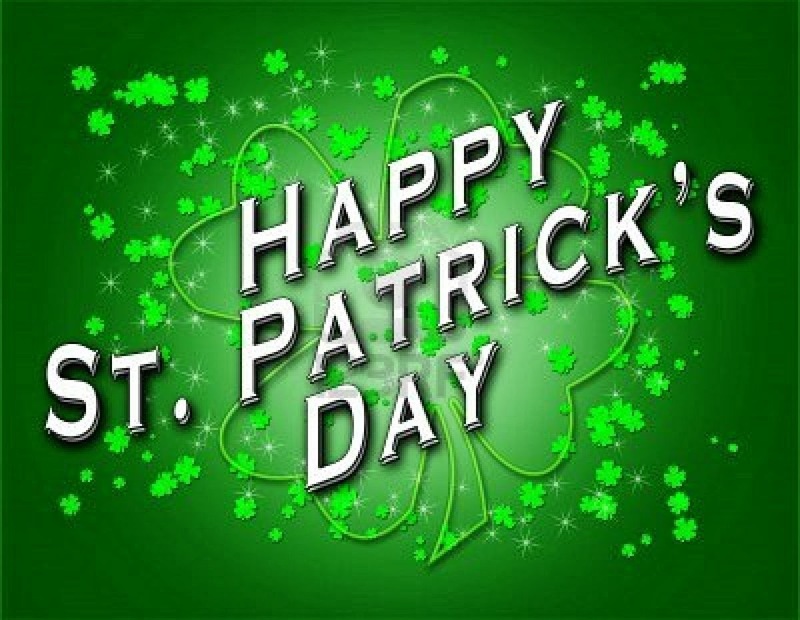 Happy Saint Patrick's Day written in many different directions. 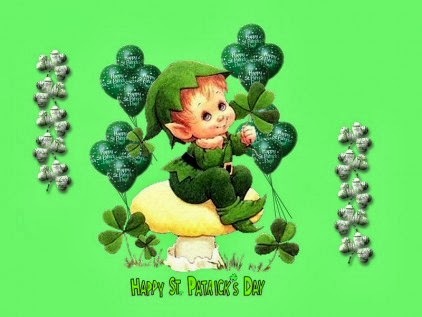 Happy Saint Patrick's Day with an elf sitting holding a shamrock. 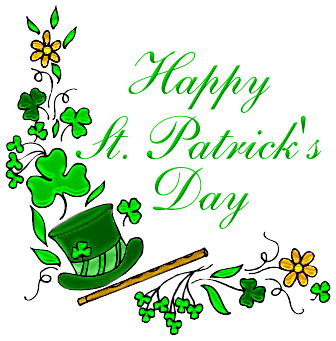 Happy Saint Patrick's Day with a big hat and shamrocks. 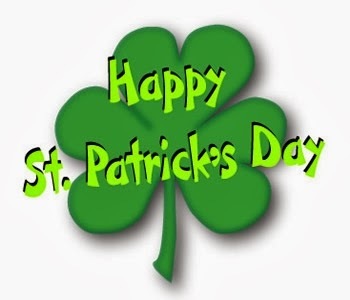 Happy Saint Patrick's Day with a dark green shamrock.